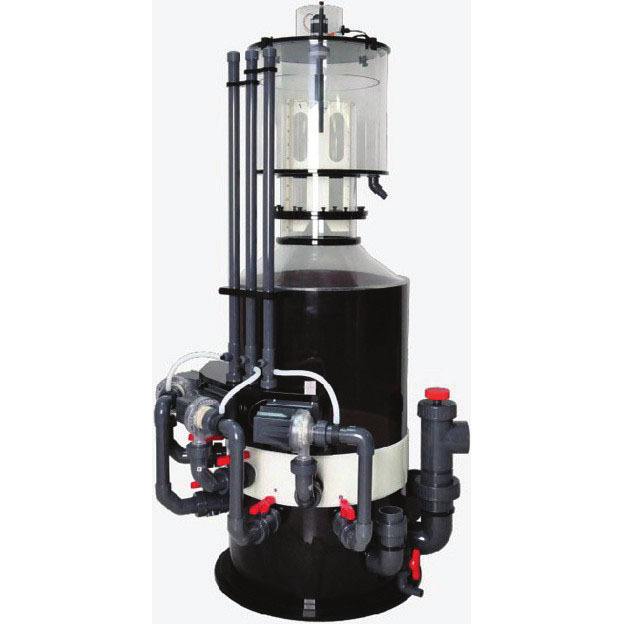 Founded in 2005, Honya Co. Ltd started with a vision to produce high quality products for the marine industry. 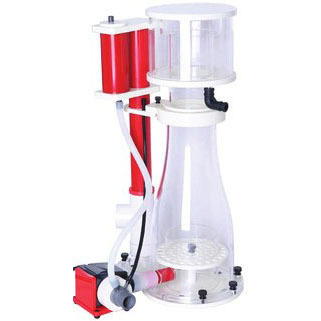 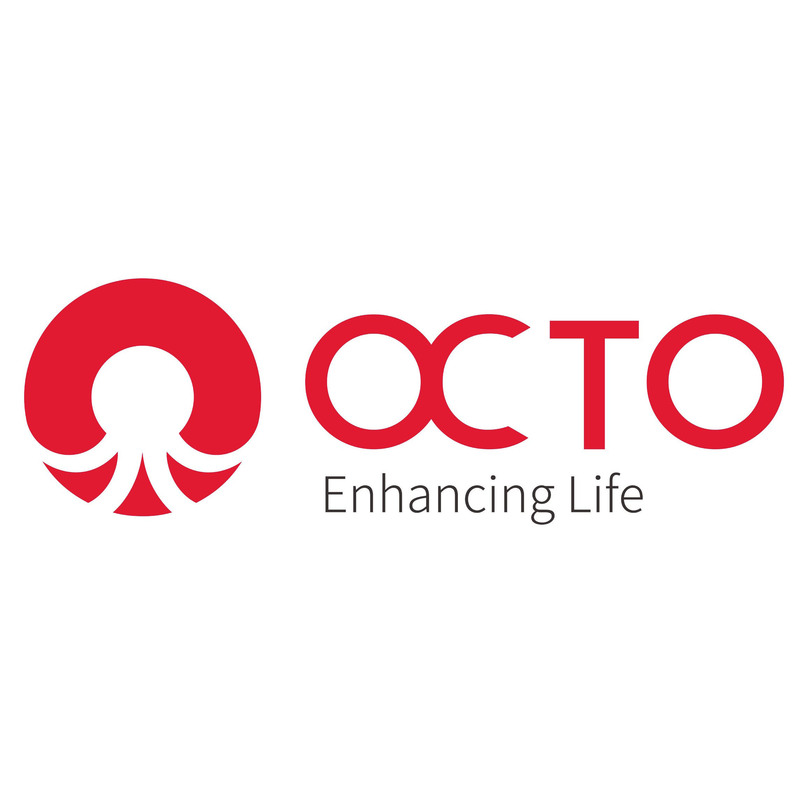 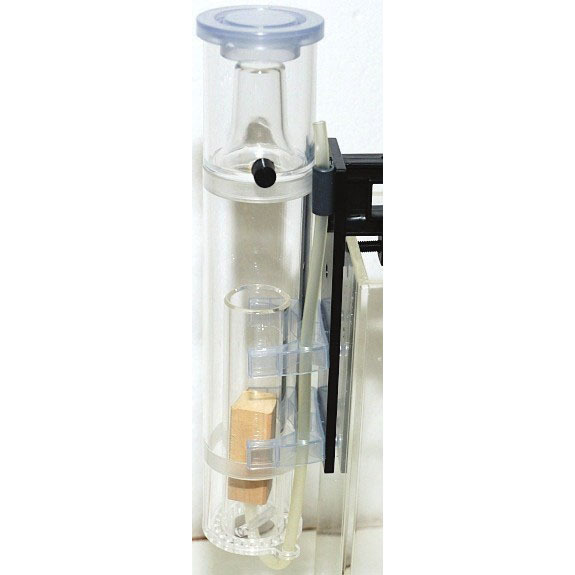 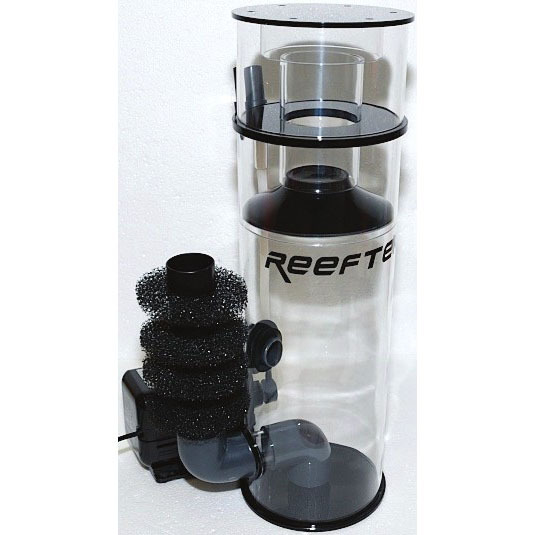 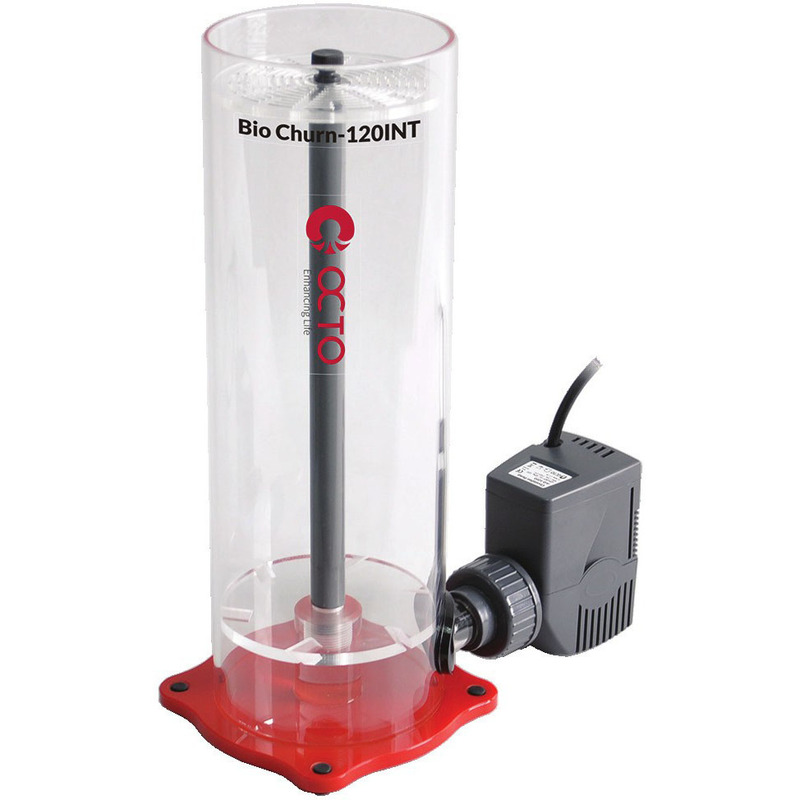 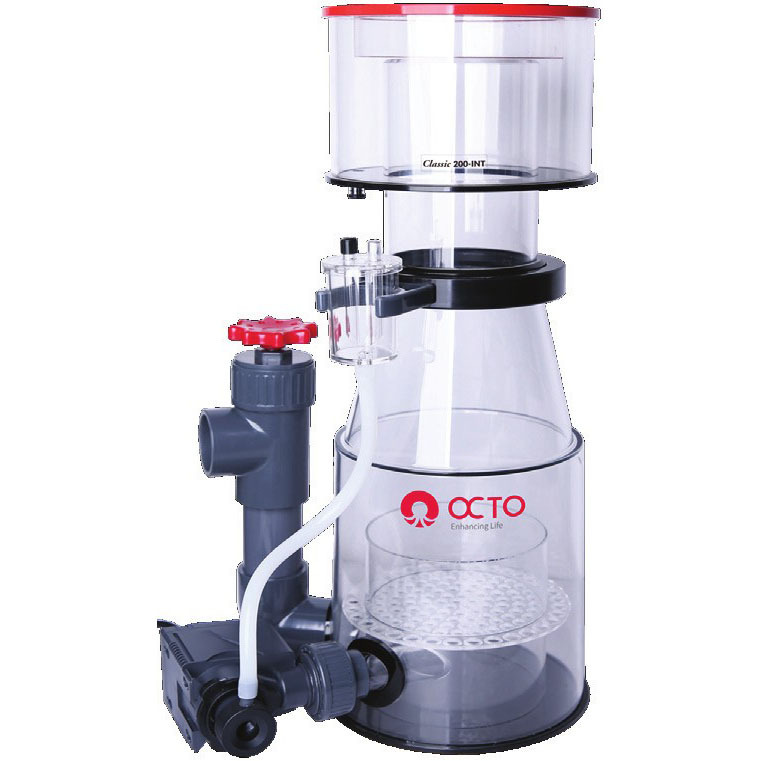 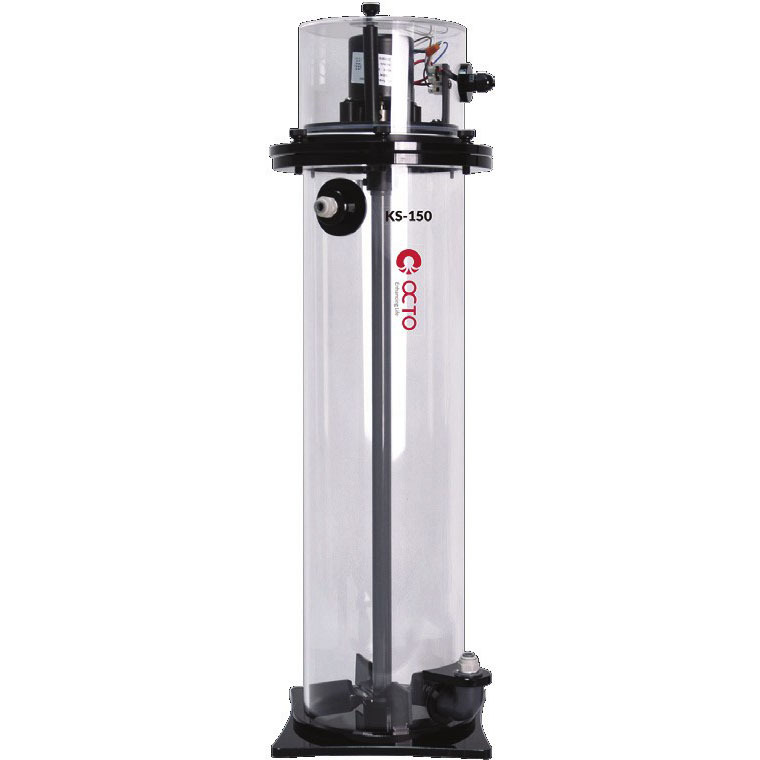 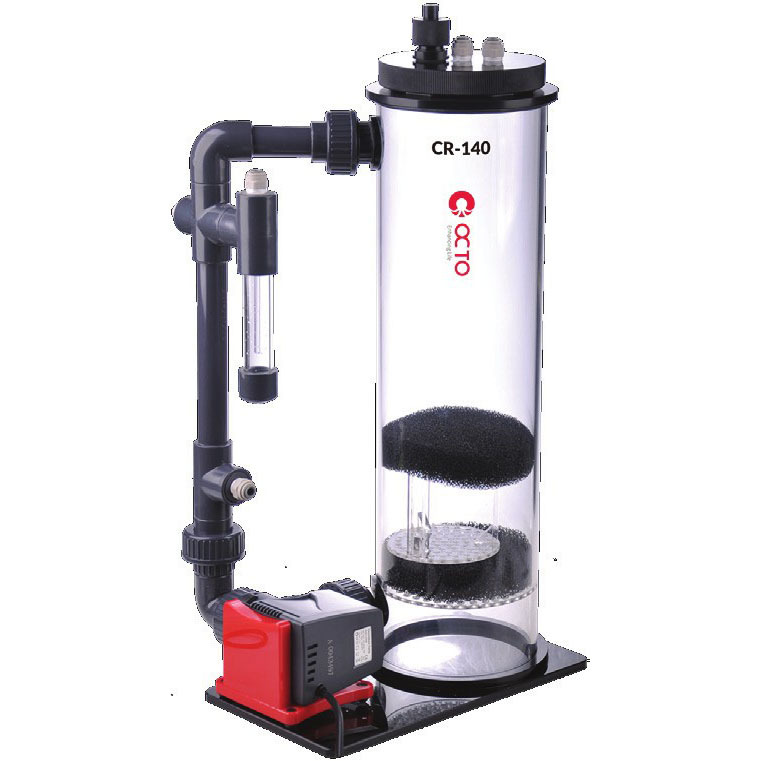 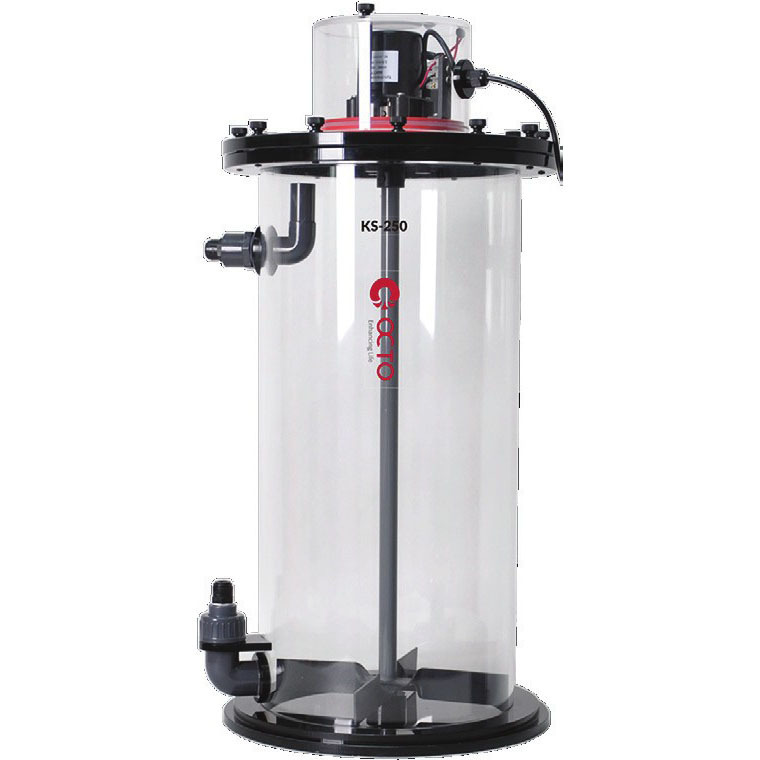 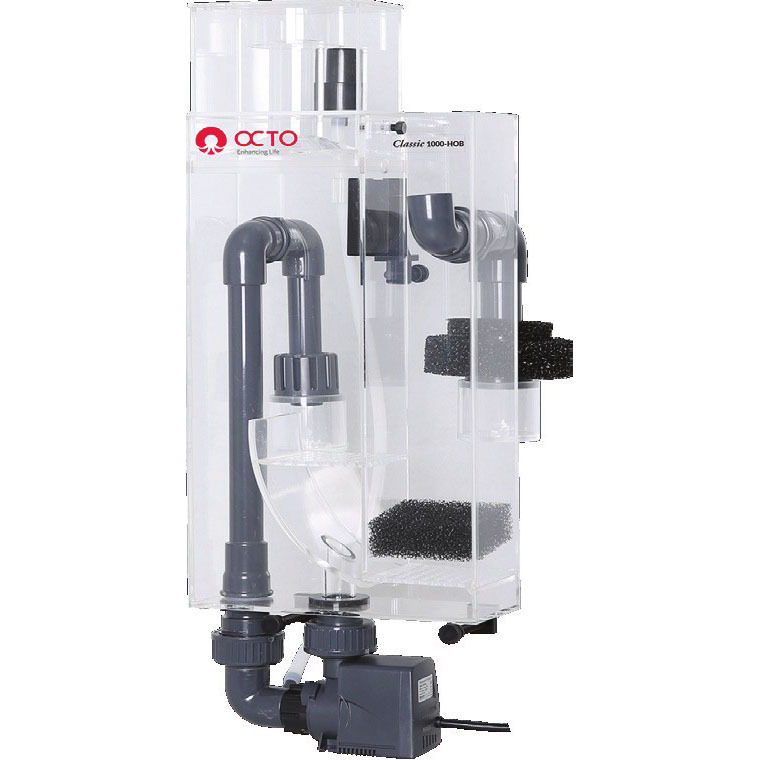 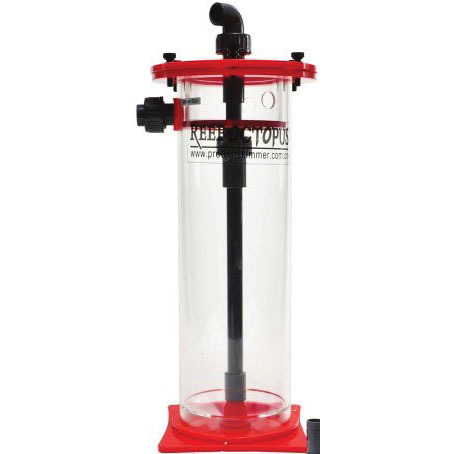 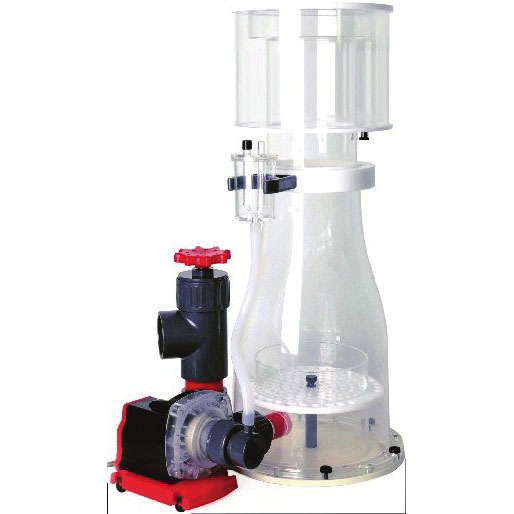 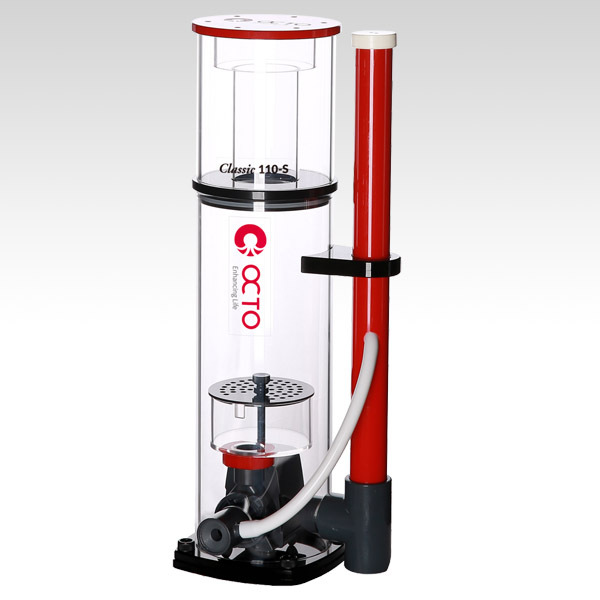 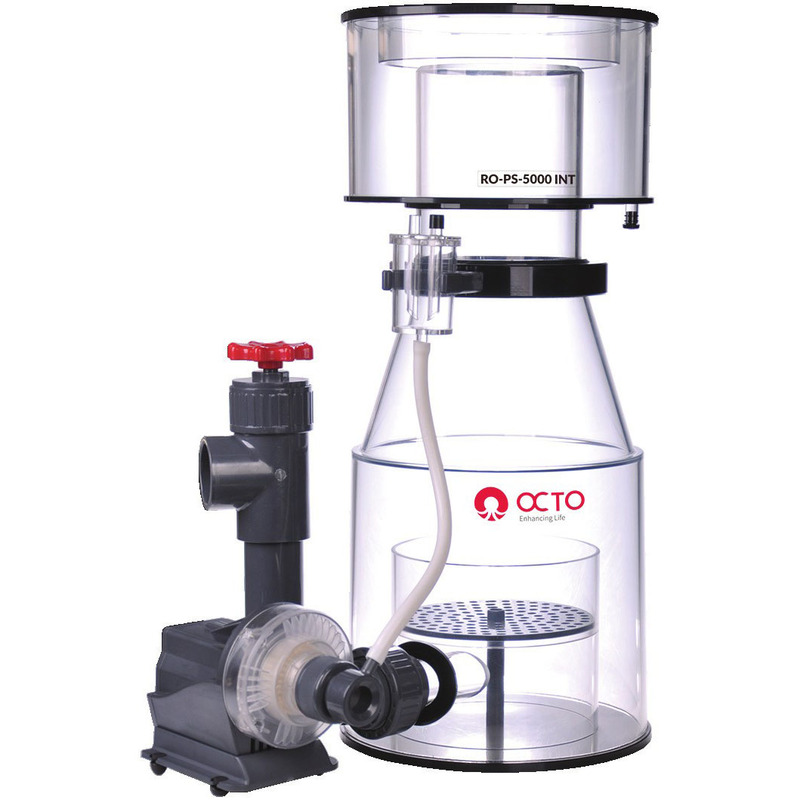 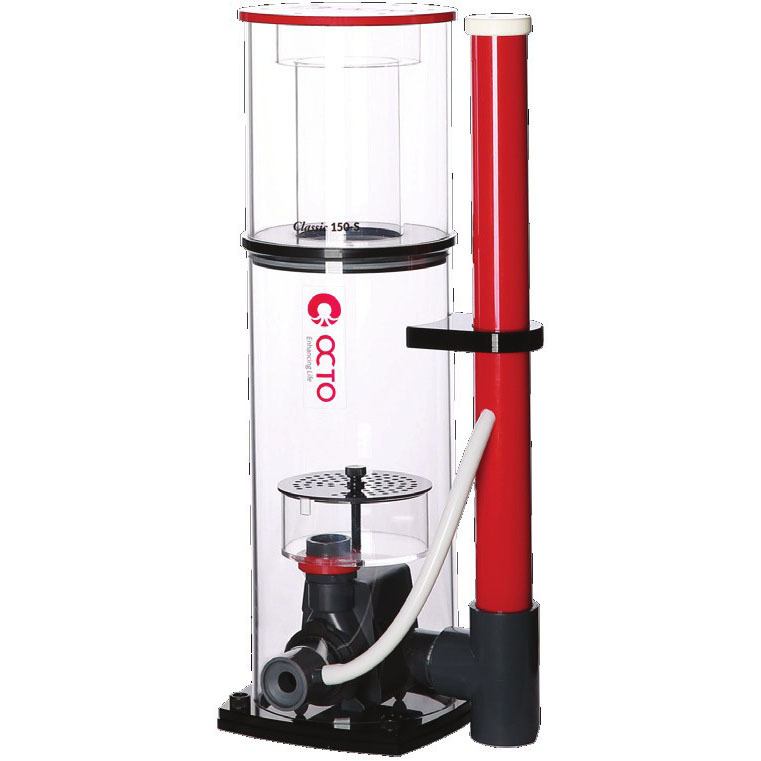 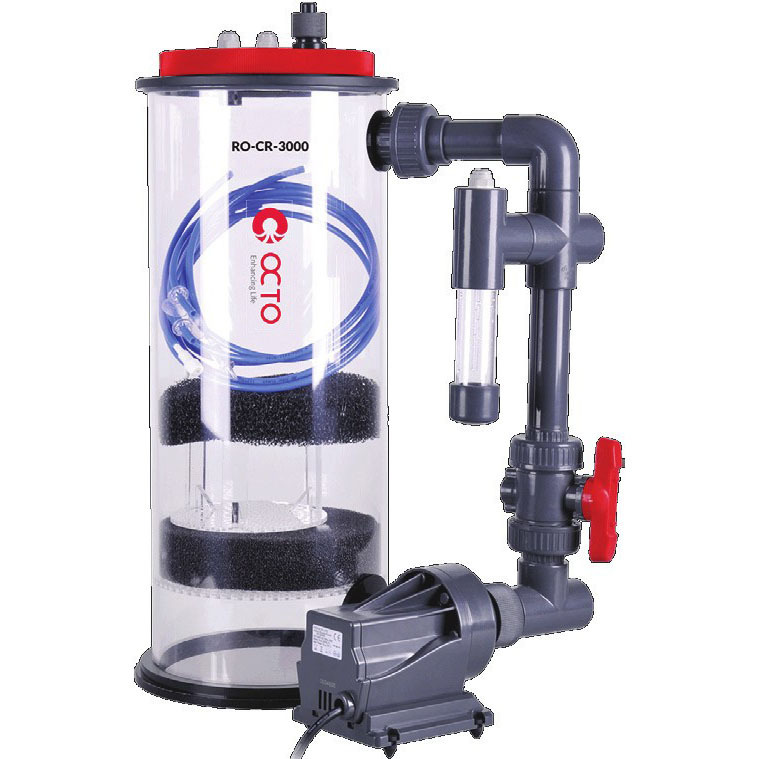 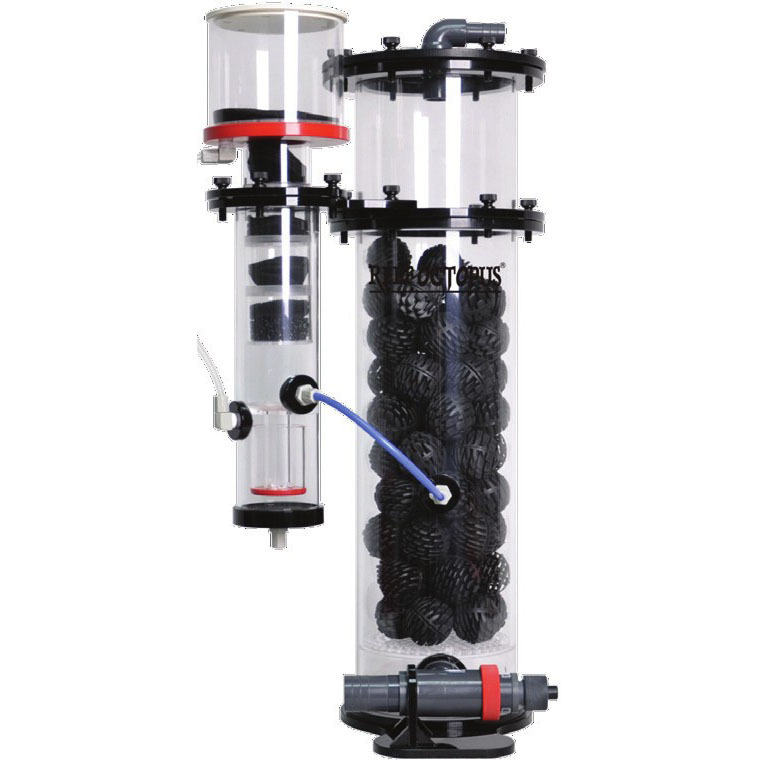 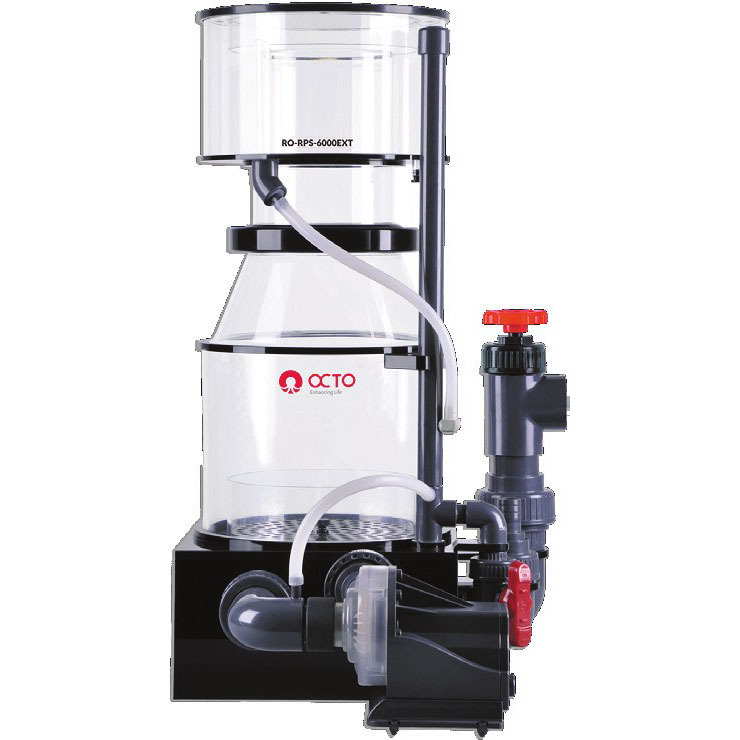 After more than a decade, we now has one of the widest range of protein skimmers under the brand Reef Octopus, which is globally recognised by hobbyists and professionals alike for its product quality and reliability. 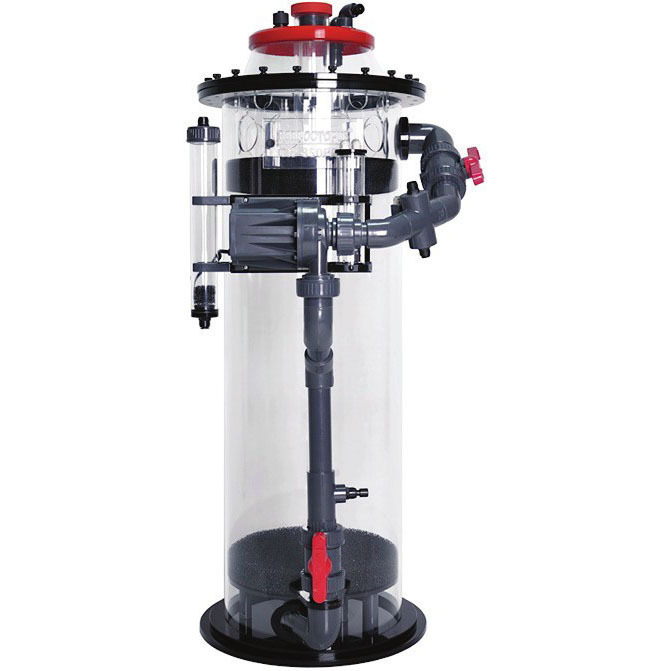 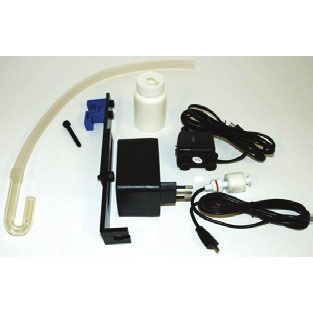 In our effort to enhance the efficiency and reliability of our protein skimmers, we took the bold step to design and produce our own BLDC skimmer pumps, specifically engineered to meet the high demands of a protein skimmer.